Discover this ancient way of life with our collection of specialist yoga holidays in peaceful destinations worldwide. 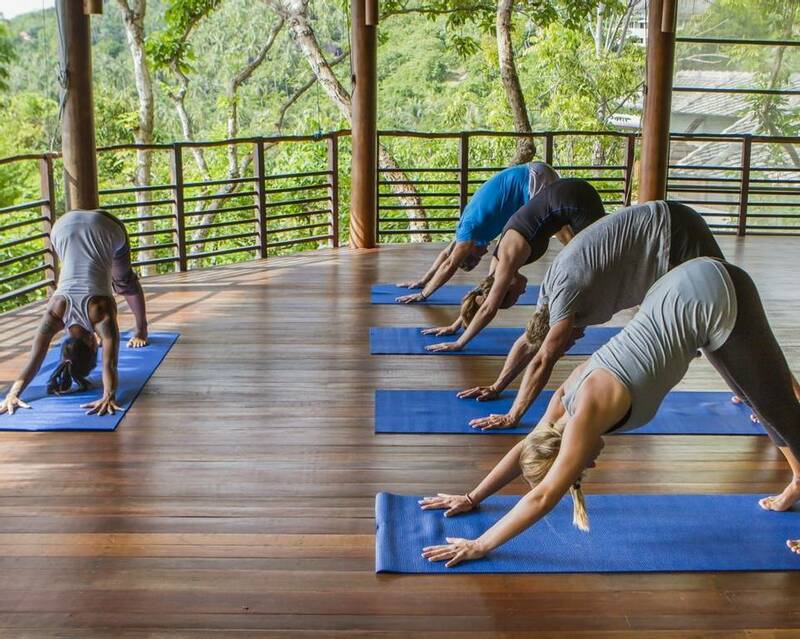 Choose from a selection of yoga retreats including Ayurveda, detox, SUP, culture, or sport for enhanced health and fitness. Experience different disciplines, from Ashtanga to Pranayama, as you improve your strength and flexibility with introductory beginners lessons, 1-on-1 and group classes. Our luxury yoga holidays are an invigorating way to improve your health and unwind in peaceful and idyllic surroundings. Take part in different disciplines including Ashtanga, Pranayama, Hot Flow and introductory lessons . Indulge in 1-on-1 yoga classes alongside other holistic activities and luxury treatments that will help you relax and heal. 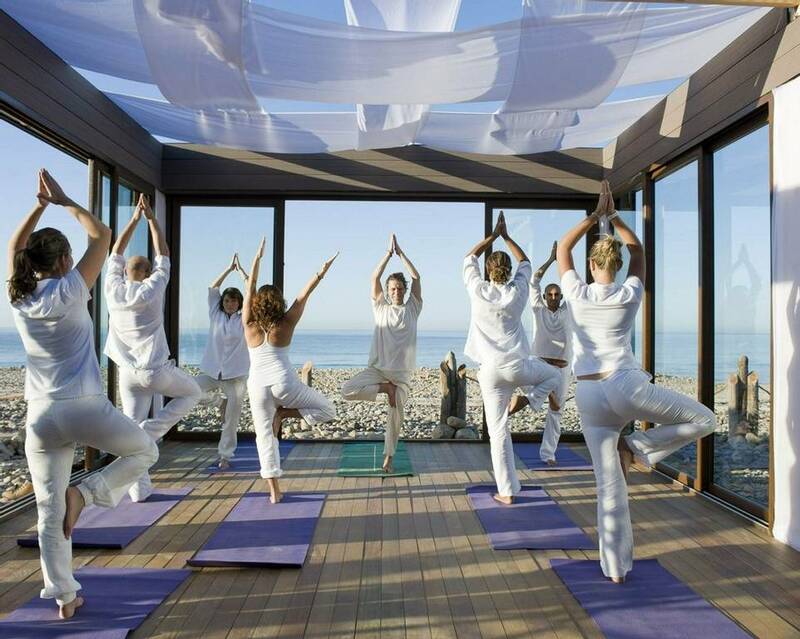 Enhance your well-being and unwind in luxury on our yoga and spa holidays. Stimulate your mind and transform your body with private and group yoga classes, before relaxing with indulgent spa treatments including massages, facials & body wraps. Immerse yourself in the excitement of vibrant local traditions and then unwind with authentic yoga practice on our unique yoga and culture holidays. Return home feeling physically rejuvenated, spiritually enriched and mentally rebalanced. Break a sweat and then stretch out those sore muscles with a highly beneficial yoga and fitness holiday. Complement your days of fun and challenging fitness activities with some well-deserved downtime, as you practice varied styles of yoga. For improved muscle tone, excellent posture and increased flexibility, experience one of our healthy yoga and Pilates holidays. Experiment with different yoga disciplines and push your practice with reformer Pilates for a transformative break. Surf or paddle your away around tropical warm waters and stretch your limbs on our yoga & surf or SUP retreats. Notice an improvement in your core strength and balance, and experience a revival of the mind and body. 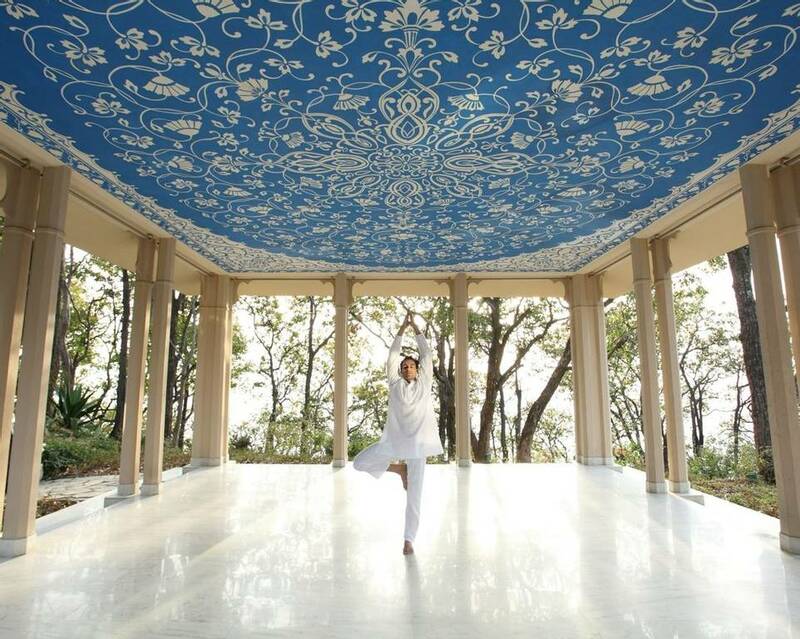 For a complete rejuvenation of mind, body and soul, escape on our luxury yoga and detox retreats. Expert yoga classes, nutritional advice, tailored diet plans and wellness treatments will ensure you return home feeling like a brand new you. 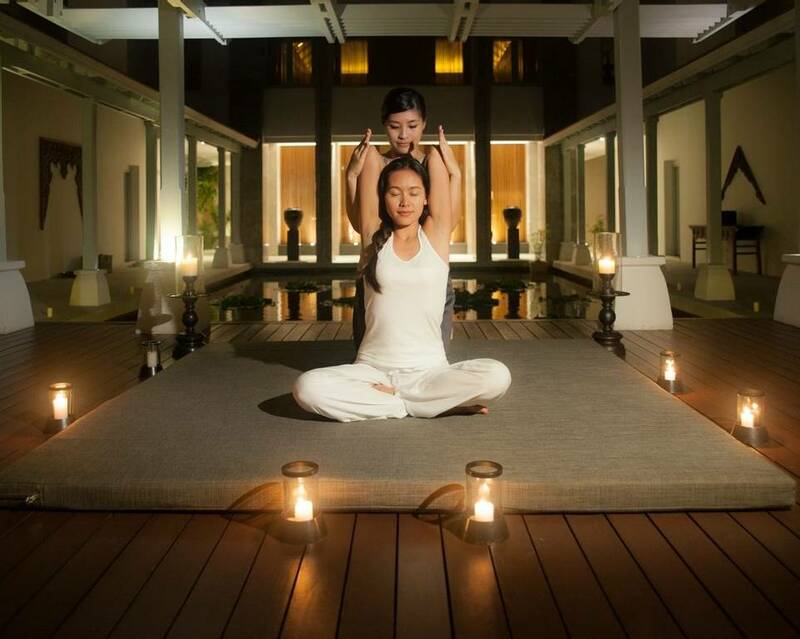 Experience the sister science of yoga with a wonderfully peaceful yoga and Ayurveda retreat. Restore your inner vitality when you combine ancient Indian Ayurvedic treatments and therapies with yogic practice for a healthy mind, body and soul. Experience absolute peace of mind whilst unwinding on one of our yoga and meditation retreats. Complement daily yoga practice with the art of meditation, as you are taught how to let go of anxiety and the stresses of daily life. Practice your breathing both indoors and outdoors with a fantastic yoga and walking holiday. Absorb outstanding natural scenery with brisk walks in the fresh air, before maximising your well-being and stretching your legs with yoga. Visit a breath-taking exotic destination for a memorable yoga and beach holiday. Unwind on soft sands, practice daily yoga classes with views of the sea and indulge in luxurious spa treatments for an unforgettable calming wellness break. Make every breath count with one of our incredible yoga and diving holidays. Improve your breathing and flexibility with yoga, and see the results transgress into a stillness which allows you to get incredibly close to beautiful sea life. Get sporty with a wide variety of fun activities on our yoga and sports holidays, then soothe those aching muscles with rejuvenating and rebalancing yoga classes. Return home in peak health and feel toned, flexible and fit. Embark on one of our yoga and wine holidays and enjoy the unique combination of relaxing yoga practice with delicious wine tasting. Learn how to age gracefully with yoga, just like a great bottle of wine!